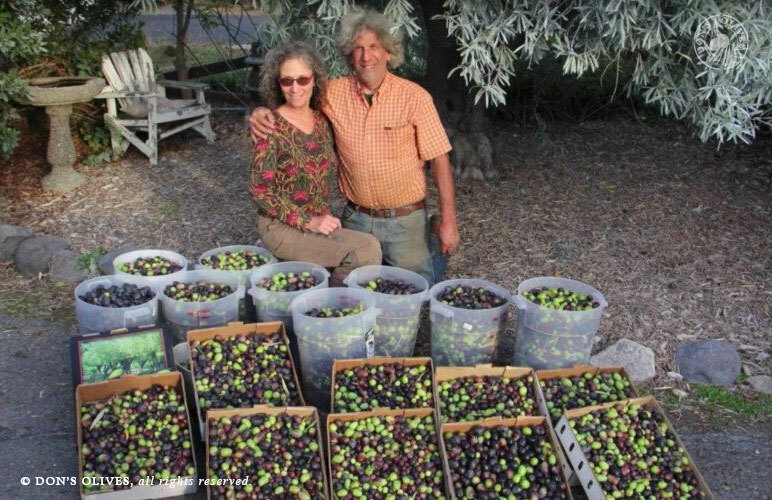 Don will talk about the history of the Olive, the history of the Olive in California and give a thorough description of how to make Olives edible without lye. Discussion of the many varieties of Olives, when to pick and other important tips will be covered. Three ways to de-bitter Olives...the Greek style brine method, water method and dry salt methods with demonstrations making the whole process easy for all. Long term storage of Olives after they are processed is a subject talked about also.Tree care, like pruning will be covered in general terms. Many aspects about the Olive will reveal the wonders of the noble fruit. For those interested...description of integrated pest management for the Olive fruit fly, techniques will be demonstrated. Followed by a full Olive inspired lunch and Olive tasting. Non-alcoholic beverages will be served. Menu available soon. At registration, let Don know of any special food issues.